A roundup of the best design resources in Nashville that is perfect for adding a special and unique touch to your home. From gourmet meals to go to elegantly executed large-scale event catering, we have rounded up all of the best caterers in Nashville. Cosmetics, skin care and hair care items are persistent needs, so why not get them on sale? Here are nine of our favorite items available during the Nordstrom Anniversary Sale. 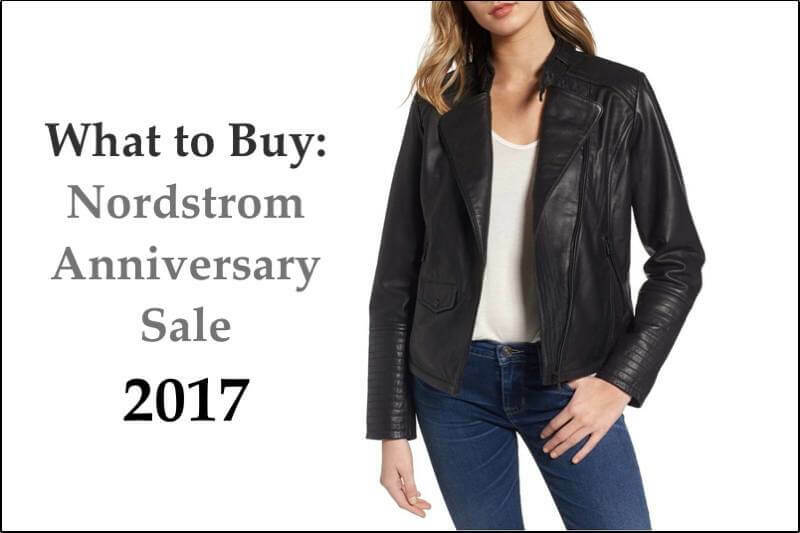 When the Nordstrom Anniversary Sale comes along each year, we have a simple strategy: buy basics and a trend or two. But, which basics? Which trends? We have you covered. It’s the sale many wait for each year, and it’s half way through, so you need to act quickly! We found 19 items, all under $100, handpicked for their versatility and all-around awesomeness!